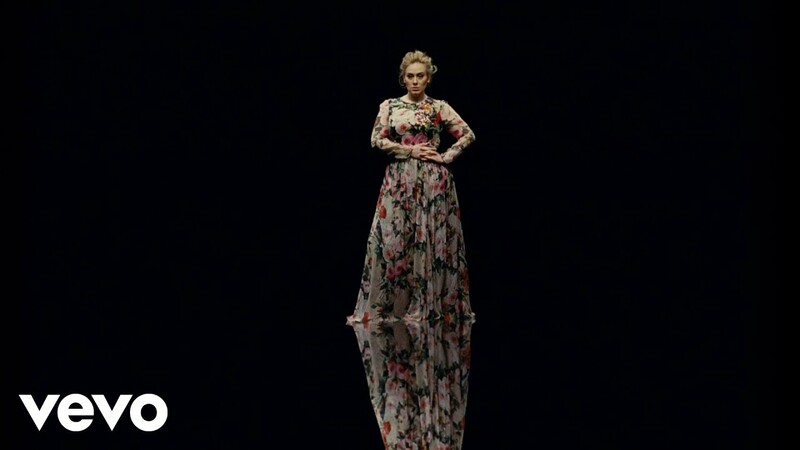 It was always going to be tricky following on from her 'Hello' music video however the '25' superstar has one upped herself with the glorious video for 'Send My Love (To Your New Lover)'. Download Adele's 'Send My Love (To Your New Lover) now. The single rocketed to No.3 in the countdown the weekend Adele headlined Glastonbury with her incredible and emotional set full of hits from '25'. Listen to the incredible moment Adele found out 'Hello' was No.1! 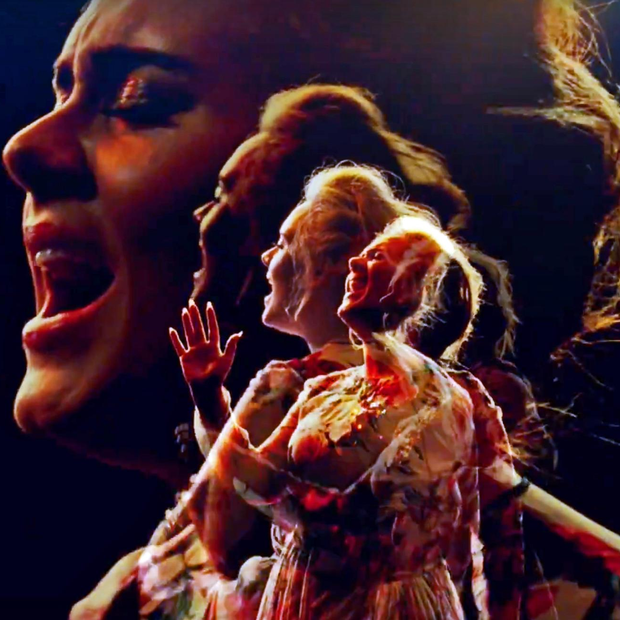 On the very same day the video was released, it was reported that Adele signed a £90m record deal with Sony.